Champion Jewels has partnered with many associations for their sporting events. 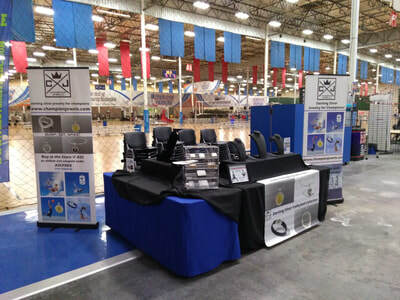 Our partners have noted that our high quality products and strong brand presence add an element of prestige. 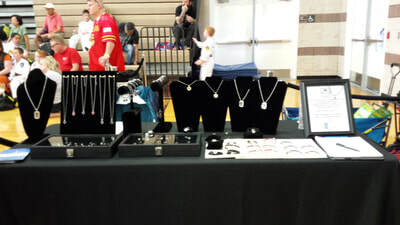 We offer fundraiser products and have silver jewelry give-aways at every event! 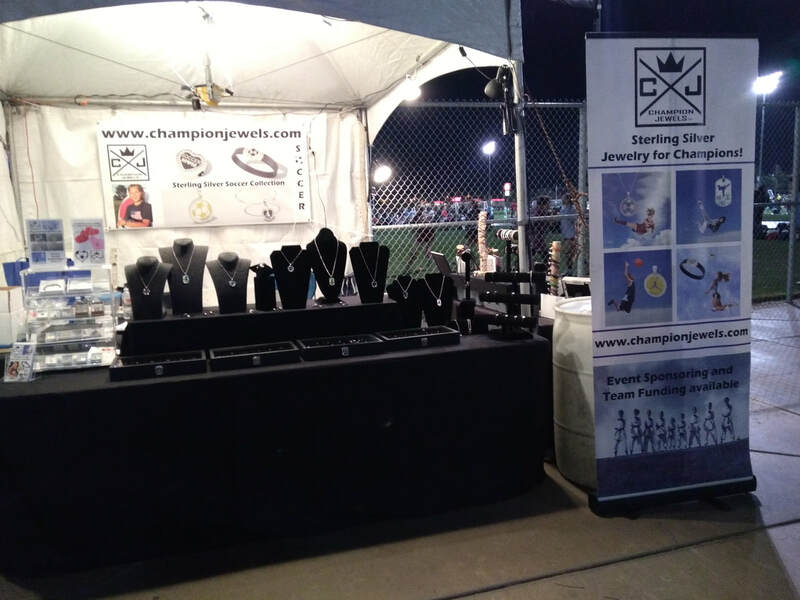 Contact us if you would like to have Champion Jewels at your next event. 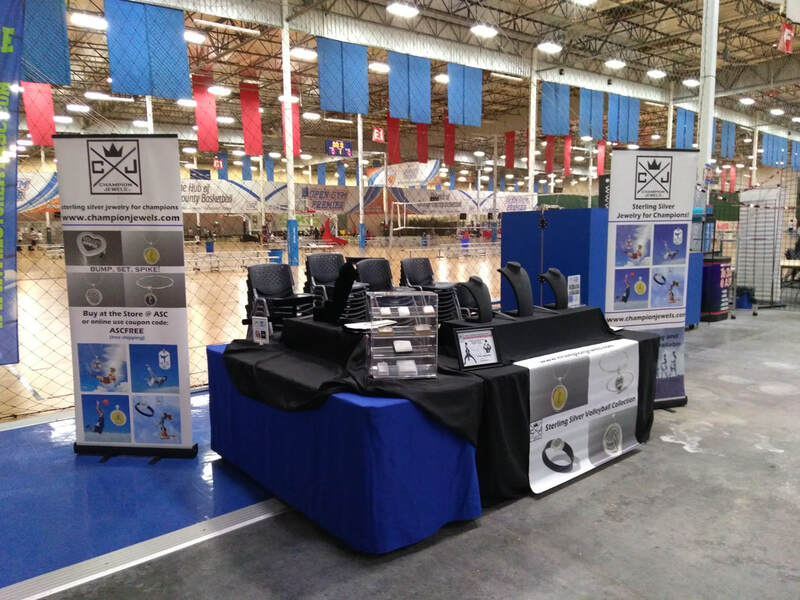 We also offer Seller's Kits with discount pricing for those who would like to sell our products at their events! Just click on the button and tell us about your event.